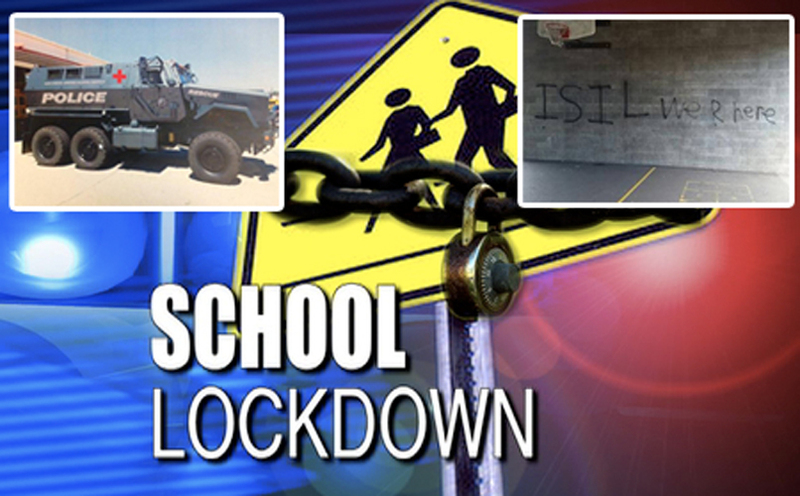 Many schools across America will be closed this Wednesday through Friday due to threats by ISIS. We have been witnessing all across the country a number of school lockdowns due to very mysterious ‘threats’ that have come in. Last week, 31 schools were locked down across U.S.A area after bomb threats and mass shooting were allegedly phoned in. NOW, several schools will be closed across U.S. due to threats by ISIS. 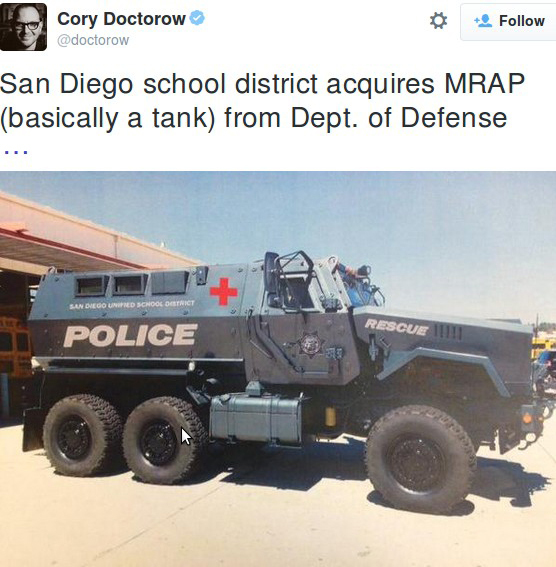 San Diego school district has announced school will not be closed but precautions are being made. Is a fully-armed law enforcement officer in every school across America the answer to these cowardly and horrifying threats? Will this only get worse as the war upon Christians in America intensifies? All of this breaks our hearts and is crushing to us. Doesn’t America deserve much better than this or is all of this just part of the globalists tyrannical ‘end game’? School are notifying parents and their websites says no students or faculty are to report to school until further notified. All school activities and events have been cancelled. More and more schools are announcing closer every hour we will keep you updated as we receive more school close.